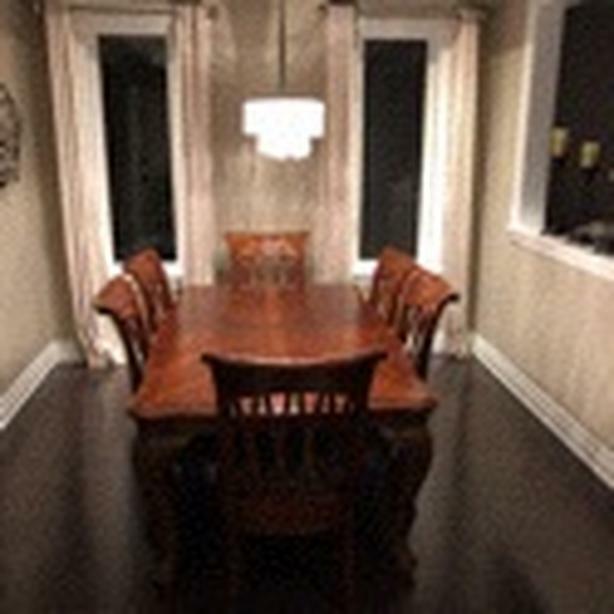  Log In needed $3,000 · Stunning 12 Piece Dinning Room Suite! Beautiful 12 peice dinning room suite with 8 chairs, table and extention leafe, side table, hutch and buffet. This dinning room suite was originally purchased from Mobilia's Fine home Furnishing Store. The set is in overall great condition. Serrious inquires only please.